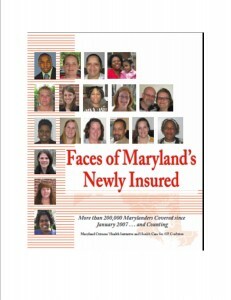 In Maryland alone, over 200,000 people have gained access to quality, affordable health care thanks to bi-partisan reform enacted by our state legislature since 2007. 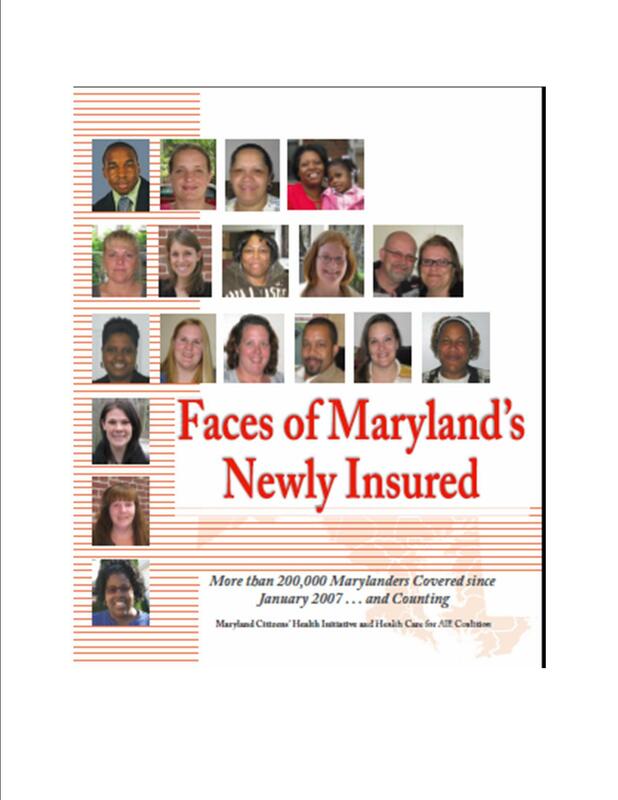 We released the new book, “Faces of Maryland’s NEWLY INSURED” this year to highlight true stories about how health reform is working in the lives of real Marylanders. These stories represent our mothers, fathers, sisters, brothers, grandparents, sons, daughters, the small business owners in our communities and our co-workers. We would like to thank the wonderful people who opened their homes and shared their personal stories with us to make this project possible.